Cripple, baby! 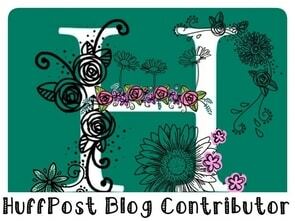 : Blog Awards Ireland: long listed! 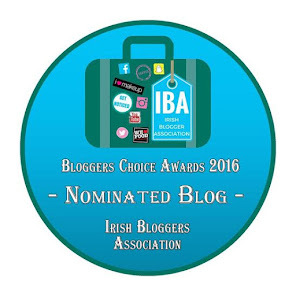 Blog Awards Ireland: long listed! 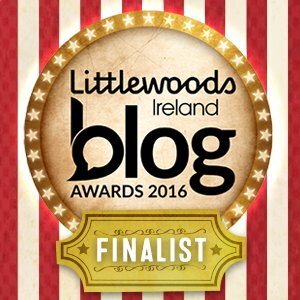 Delighted to announce that I made the long list for the Blog Awards Ireland (being sponsored this year by Littlewoods), in the category of Health and Well Being! Thanks so much to anyone who nominated me... 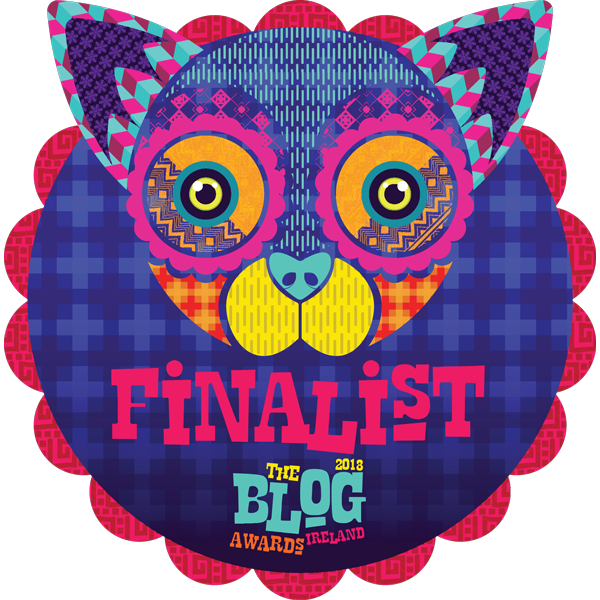 Fingers crossed I make it to the short list, although as I had to take a long break recently from blogging all together, I'm feeling truly honored to reach this phase alone. 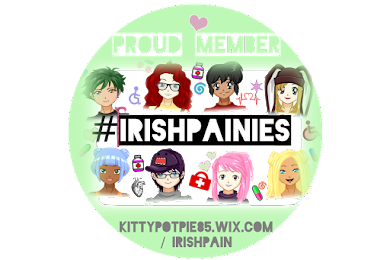 I think from here on in it's panel judging, but if I'm lucky enough to make it pass that and onto a short list, will keep you all updated.